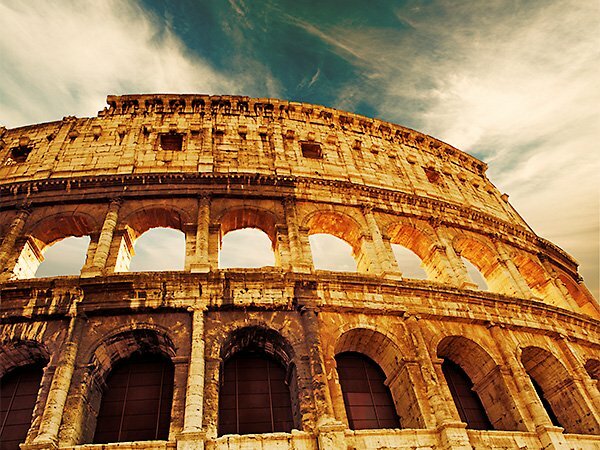 Home to the Vatican and the former Roman Empire, the city of Rome is the site of thousands of years of world-shaping history. But even centuries after the empire’s collapse, the city continues to be an international centre of culture, art, and religion. Tourists can visit Vatican City for its spiritual significance or purely for the beauty of its medieval and renaissance architecture. 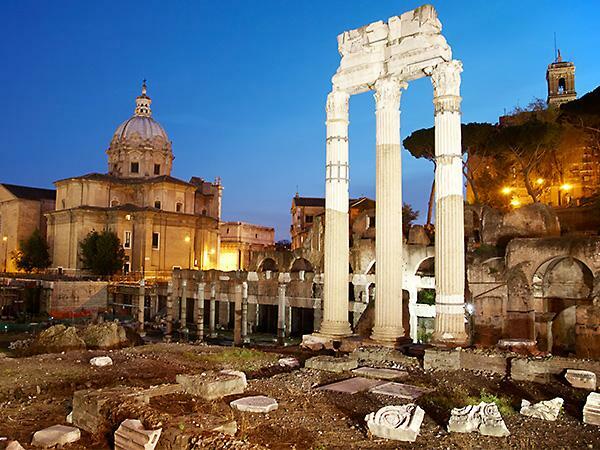 Either at you’re their own pace or by one of the many tour groups available, visitors can experience the wonder of ancient Rome, as much of the city’s historical development has been preserved and is open to the public. But as the capital city of Italy, Rome also features many modern shopping and fashion outlets. Regardless of what draws tourists to this beautiful city, it’s guaranteed to leave them with a lasting impression.